Ever wonder how those baristas make those magical designs on the top of your lattes? 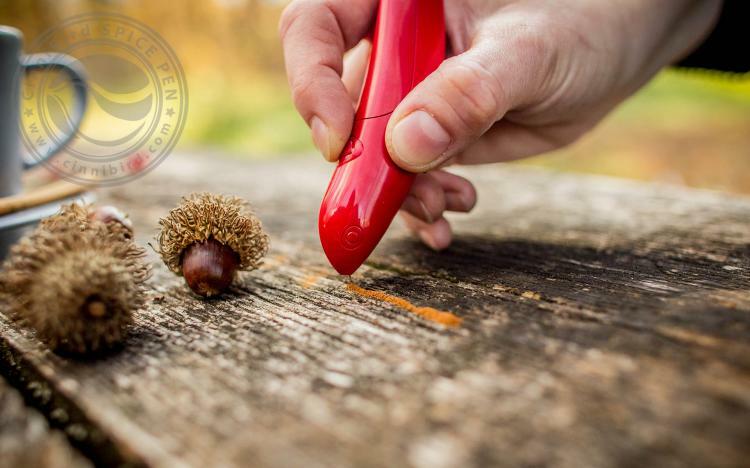 They probably don't use a spice pen, but since you don't possess the kind of talent that they might have, you can at least try with the Cinnibird! 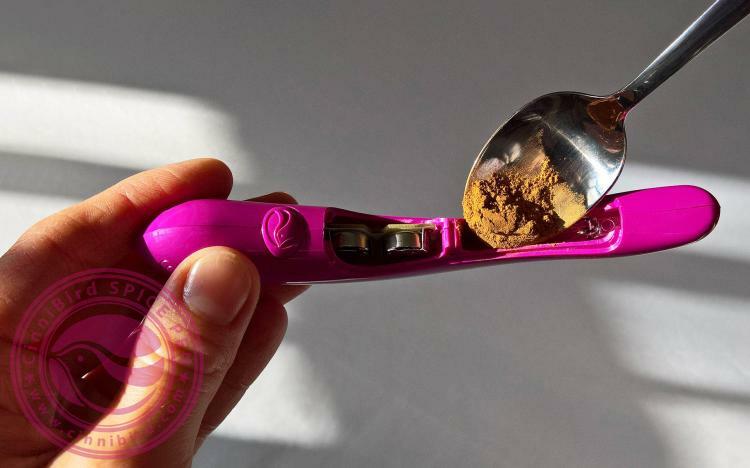 It's a little pen that shoots out spices such as cinnamon, paprika, an more so you can draw your very own designs on top of your coffees and lattes. 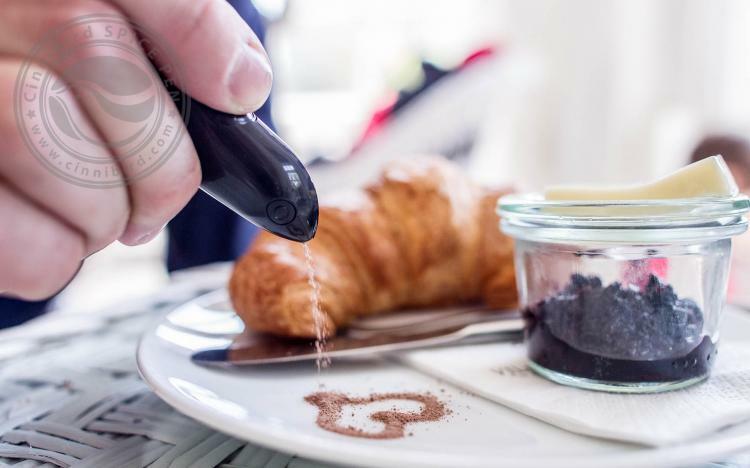 The Cinnibird coffee spice pen opens right up so you can fill it up with whatever spices or edible goods you'd like in your coffee. You can fill it up with all-natural materials like cinnamon, cocoa powder, coffee grounds, paprika, ground parsley, ground sugar, and more. 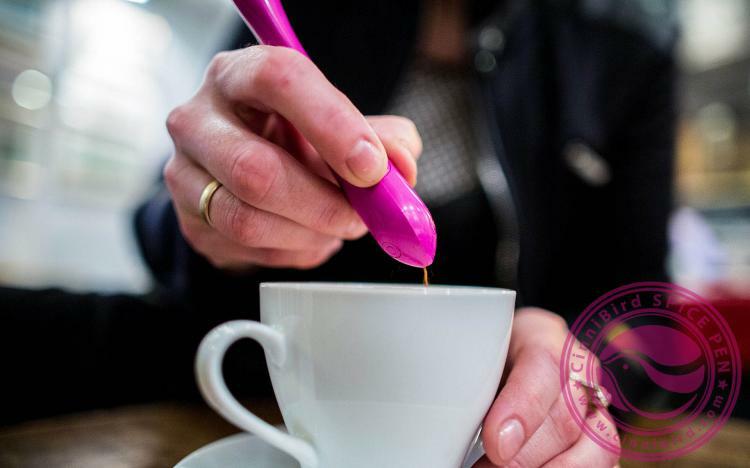 If you're looking to send a secret message to your loved ones, improve your design skills, become a barrister, or just looking to spice up your coffee (literally), the Cinnibird spice pen might be for you. 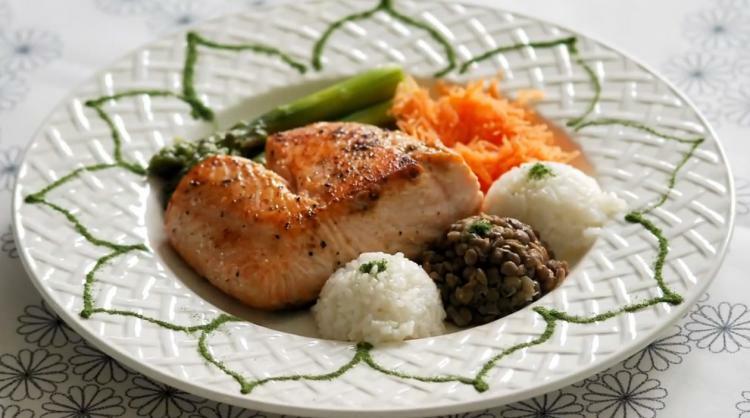 It's an awesome and unique way to create beautiful decorations on food and drinks for any occasion. 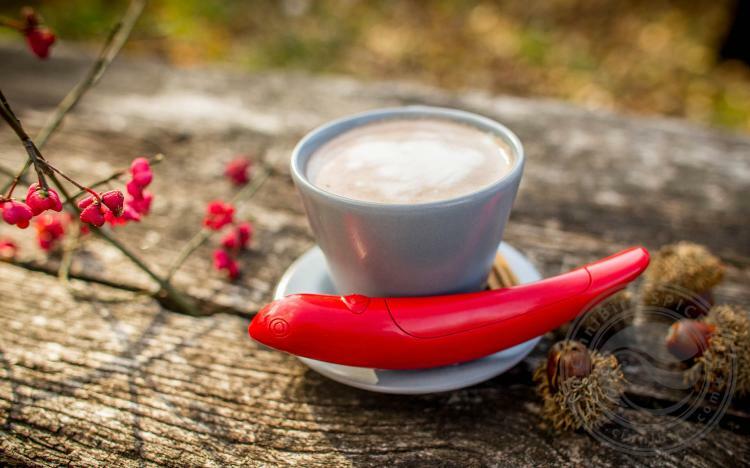 The coffee design spice pen is super easy to use, and requires very little maintenance. 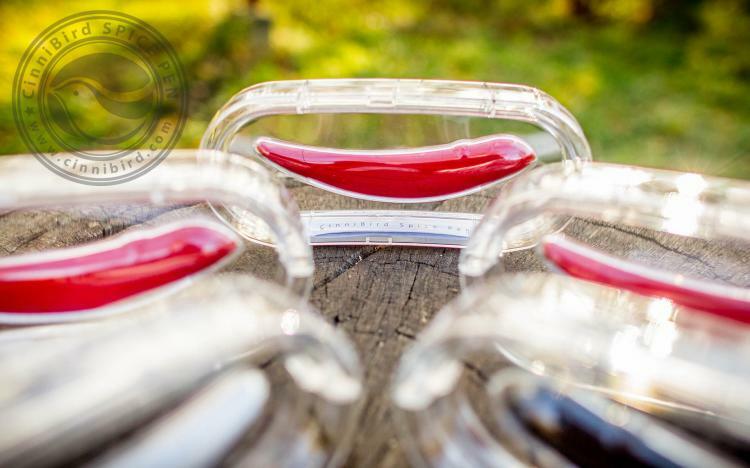 To use it, just pop the top open, fill the cavity with your favorite spice or food material, put the top back on, and then hold the button to have a stream of spice come out of the end of it. Just let go of the button to have the spice stop coming out. 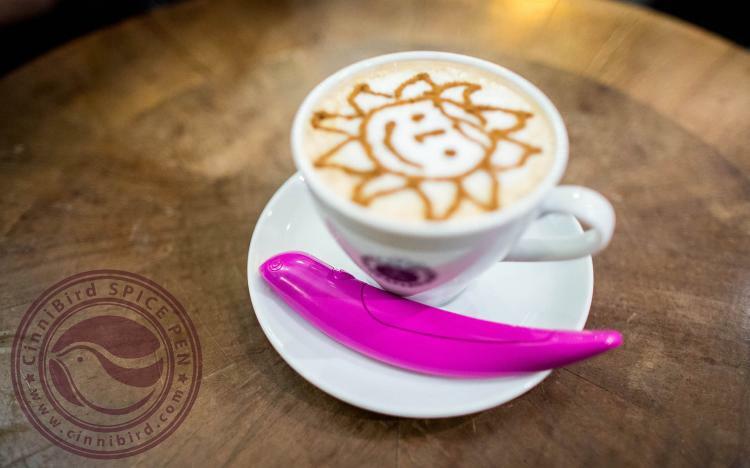 The Cinnibird coffee spice drawing pen comes in a bunch of different colors to choose from, comes included with batteries that power the spice pen (2 LR44 1.5v batteries), and should be cleaned only with a dry cloth and the included cleaning pin. 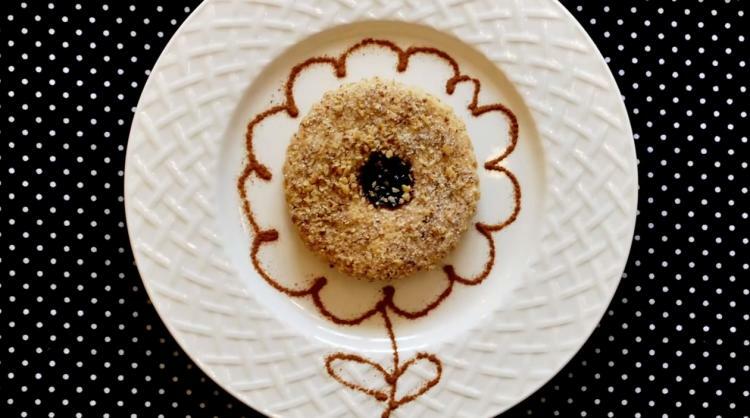 Not only great for drawing and making designs onto coffees, lattes, and other beverages, but the Cinnibird also works great do make spice designs onto plates to make any meal extra fancy. 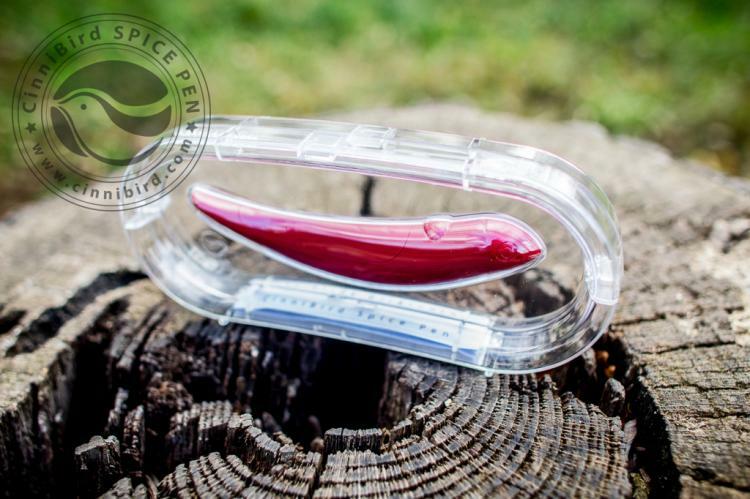 Check out the Cinnibird spice pen in action via the video below.